During today’s Flyhigh Express, Flyhigh Works announced they’d be publishing Yacht Club Games’ Shovel Knight: Treasure Trove at retail in Japan. The game will come with everything it contains in the west in 2019. No word on whether the amiibo is making it to Japan at this point of time. 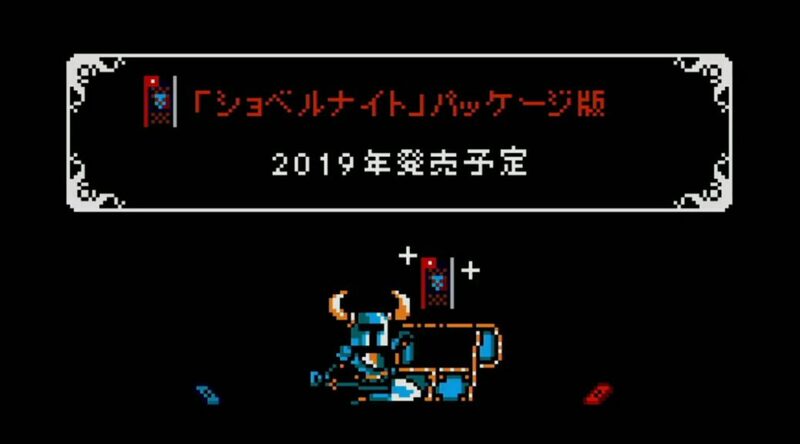 Shovel Knight: Treasure Trove will be playable later this month at Tokyo Game Show 2018.